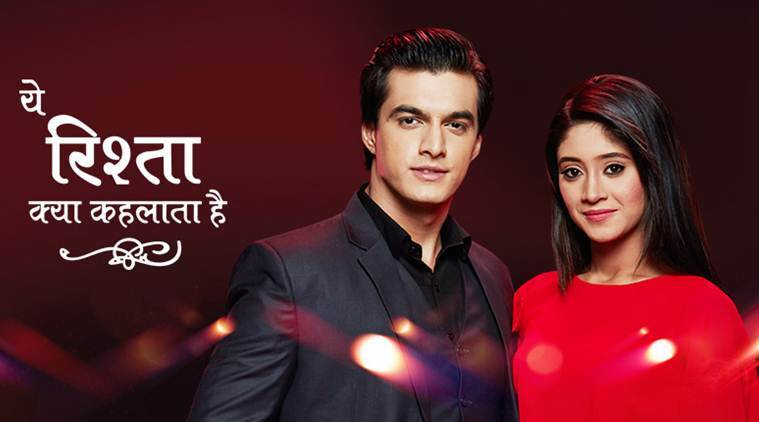 In upcoming episodes we will see that Much to Naksh’s dismay, Kartik decides to stay in Naira’s life. Later, when Naira decides to play the role of Parvati in a play, Naksh coaxes Rishabh to play the role of Lord Shiva. Ishq Mein Marjawan :- When Netra is forced to take money from..